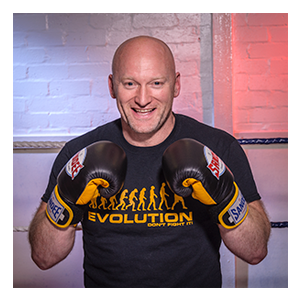 Come and learn boxing skills and drills at Ricky’s Boxing – great workout on offer with pad work, fitness, circuits, combinations, footwork and movement. Excellent training is always on offer with some friendly banter from your coach. 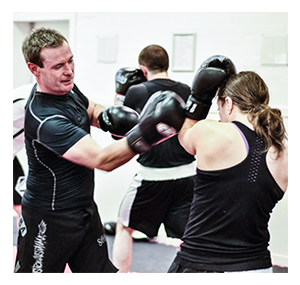 Come and train within the fully equipped strike zone with pro punch bags, focus pads and a professional boxing ring. All beginners are welcome, females and males as well as juniors from age 13 upwards. You can buy boxing gloves etc from our onsite shop and there are loads to chose from.